Naansense isn’t your typical fast casual Indian joint. It’s got all of the flavors and aromas you can expect but with a modern twist. Introducing the Naan Taco, created in their very kitchen. Unlike the corn or flour tortilla that holds your typical taco together, the Naan Taco is gathered up by a freshly baked disc of naan. 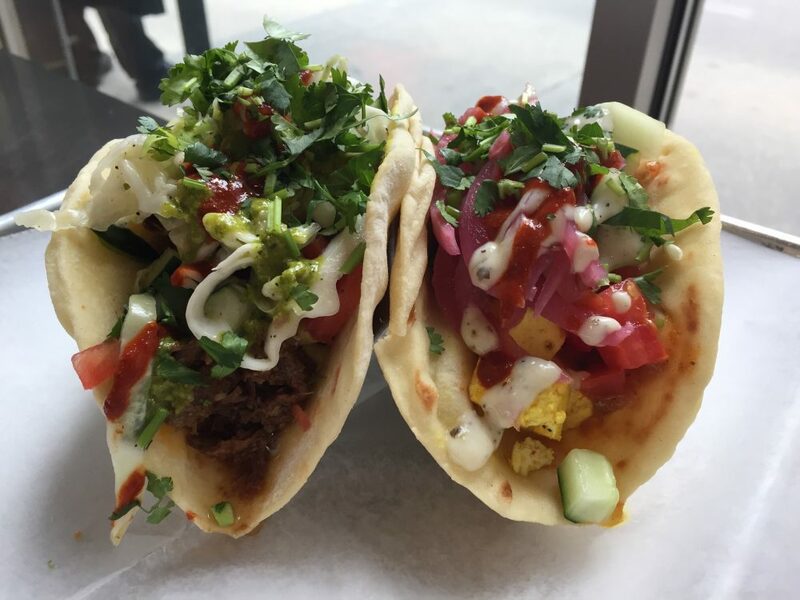 Fill your taco with your choice of four proteins: chicken, lamb, paneer or veggies. Then top it with an array of veggies and your choice of four sauces that vary in spiciness. The house has recommended pairings for making your taco as delicious as it is meant to be. Other entrée options include a Naanwich, a sandwich wrap with naan flatbread, a salad and a rice bowl. All entrees come with the same choice of protein, veggies and sauces or dressings. 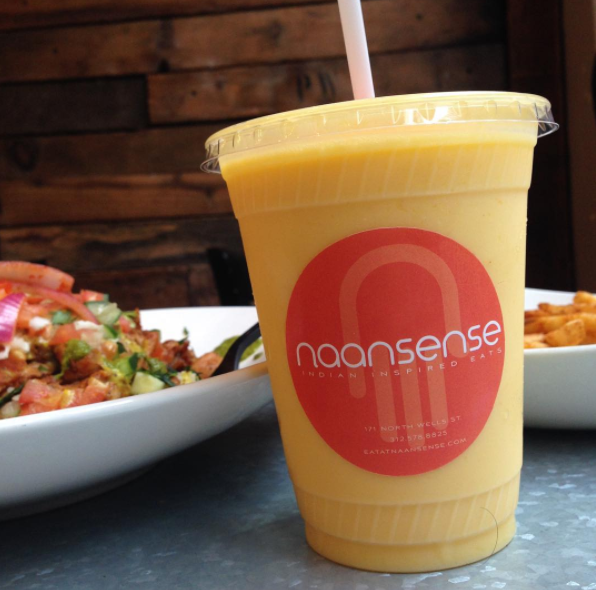 Naansense prides themselves on providing the freshest and best ingredients that are hormone and gluten free. The menu also features vegan-friendly options. 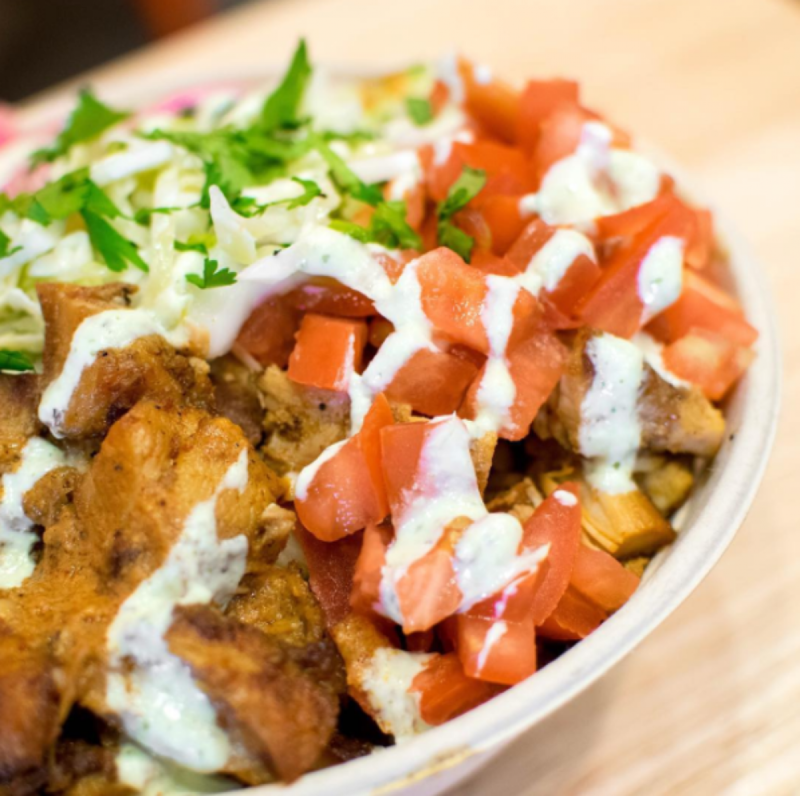 In addition to your order, the Masala Fries can complete your meal and your cravings. 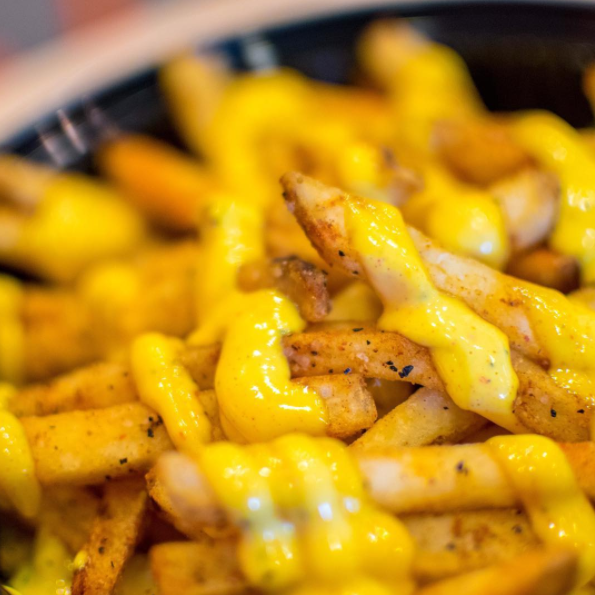 The homemade fries are perfectly seasoned and lathered in an addictive Masala mustard-like dipping sauce. Naansense also offers chicken or vegetarian samosas as sides. Lastly, to truly round out your Indian meal, order their Mango Lassi to cool off your mouth after consuming your spicy entree. 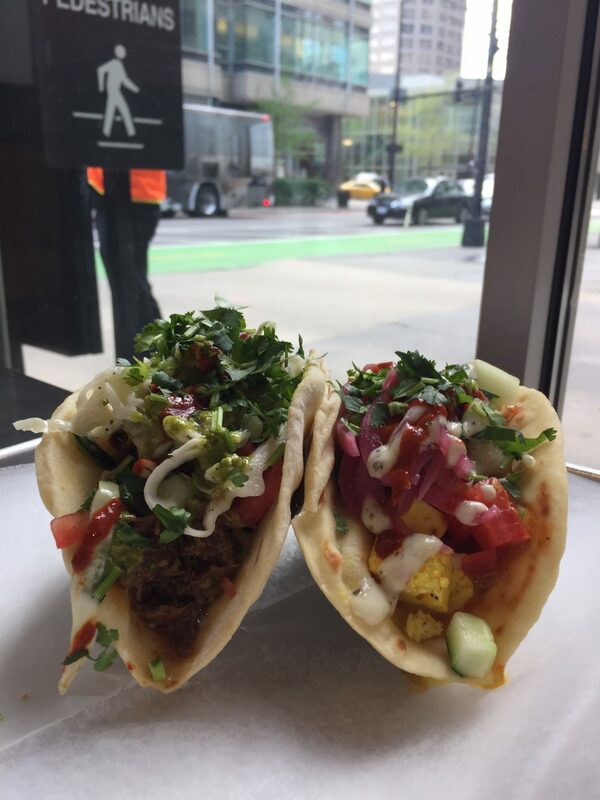 With two locations conveniently located in The Loop and West Loop, Naansense is a quick lunch or a grab-and-go dinner for folks on their way home on the Metra. Overall, Naansense serves up quality Indian food at an affordable price and is easy to pick up on the way home. It’s nostalgic for those that have had a true Indian culinary experience but an introduction for someone trying a new cuisine. The two Naansense locations open Monday through Friday from 11am-8pm.